There are many local Tibet travel agencies,but we offer better price! Authentic Tibetan Travel Experiences with local handpicked Tibetan guide! Our decades experience is just for your short holiday in Tibet! 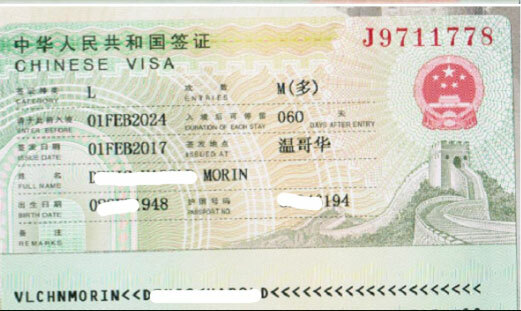 As it has been true that all foreign travelers wanting to travel to Tibet must need all necessary Tibet travel permits and visa documents, and there are even further tight restrictions on foreign people who work as government public service officials, diplomats, journalists, military personnel, etc and they almost do not have access to the sensitive Himalayan region. This is probably one of the reason the US President Donald J. Trump has signed a bipartisan bill on Tibet into law that could enrage China, paving the way to impose a visa ban on Chinese officials travelling to America. 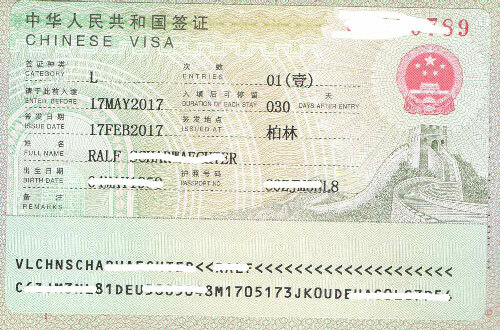 However, except for government officials and reporters, journalists and military service people, etc who have sensitive occupation, ordinary passports holders are still able to travel to Tibet with Tibet travel permits together with China visa (entering Tibet from mainland China) or Tibet group visa (for entry from Nepal). 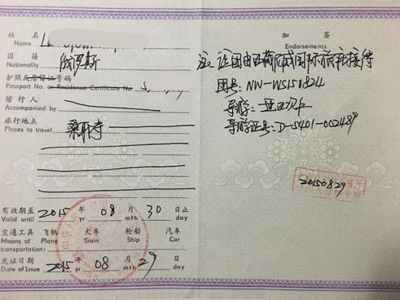 And all foreign travelers are forced to stay in strictly controlled accommodation which have all certificates to host foreign travelers, and during their entire travel in Tibet, legal travel agencies have to take full management and be responsible to update to authorities instantly that all foreign traveler’s daily tour activities are smooth and there is no any potential problem with regards to society stability. 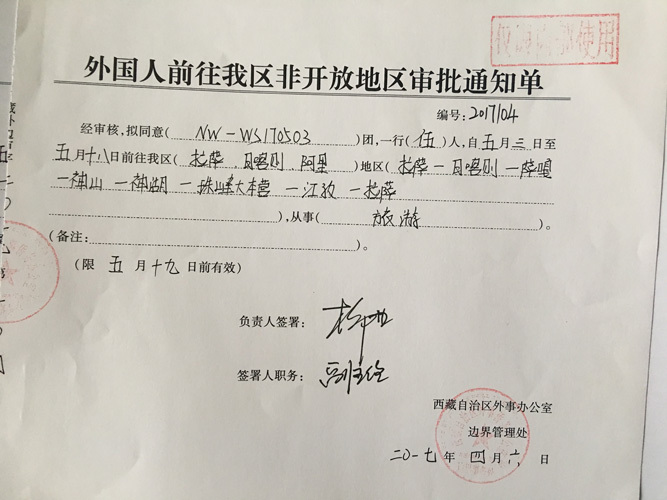 As being registered travel agency in Lhasa, let the Tibet travel expert, the local tourism insider provide you the timely updated permits policy and regulation. If you are planning a Tibet tour, TibetTravelExpert.com service team provide one stop shop full services if your job is not one from the above which is restricted. 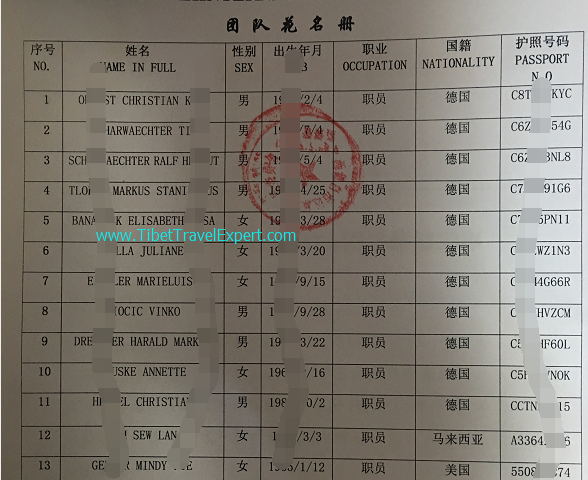 Latest Tibet Travel Permits News updated on Dec.26 2018: Tibet is to be closed again as usual between Jan.30 and April 1. For foreign travelers who want to travel in Tibet, we would suggest you begin the Tibet trip no earlier than April 1 because of the Tibet permits restriction policy recently. If your travel destination covers Kailash and Lake Manasarovar, you’d better enter Tibet no earlier than April 17, as responsible tourism agency, we never put your urgent trip on risky list. 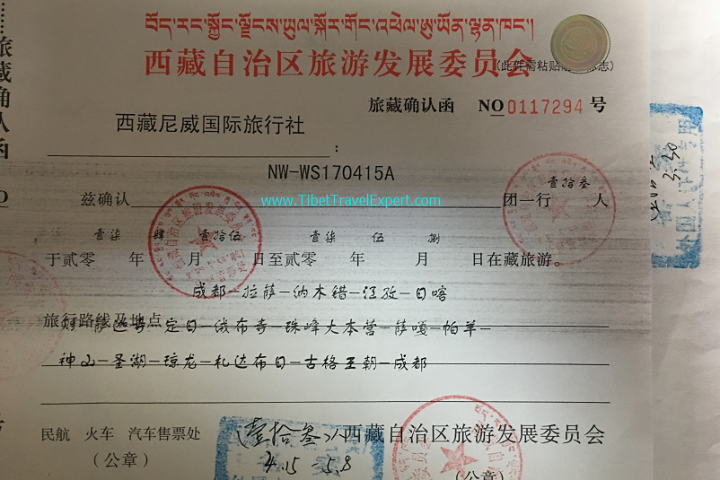 There are overall 6 kinds of Tibet travel documents for your Tibet tour. You will just need the Tibet permits documents A.B.C or A.B.C.D. or A.B.C.D.E.F. This depends on your Tibet travel itinerary. 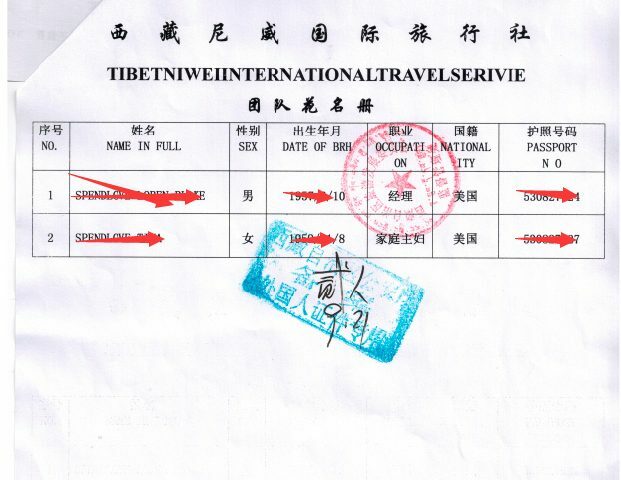 As different parts of Tibet requires different Tibet travel permits. 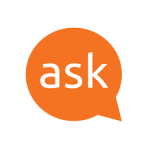 Please take a quick look and hope it helps you. 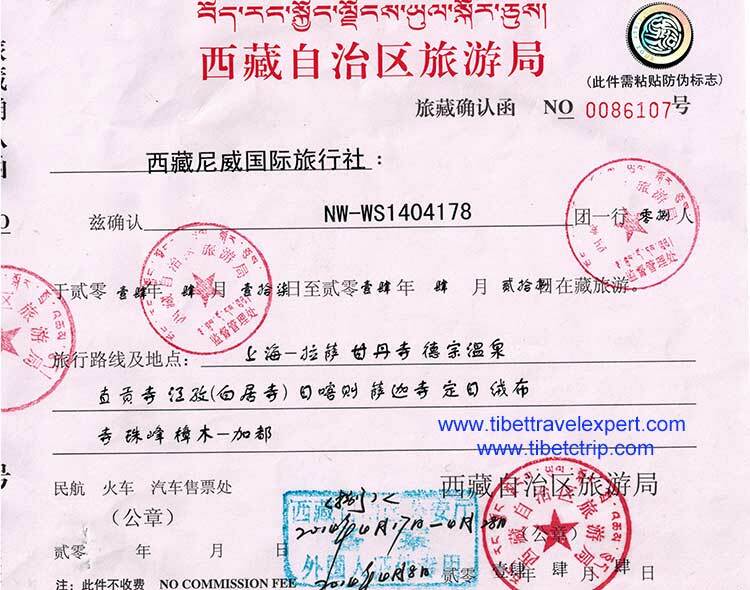 If your travel is for Lhasa and around, with duration from 1 to 7 days, you just need A.B.C documents. However if you trip covers towns of Tsetang, Gyantse, Shigatse, Sakya monastery, Mt. 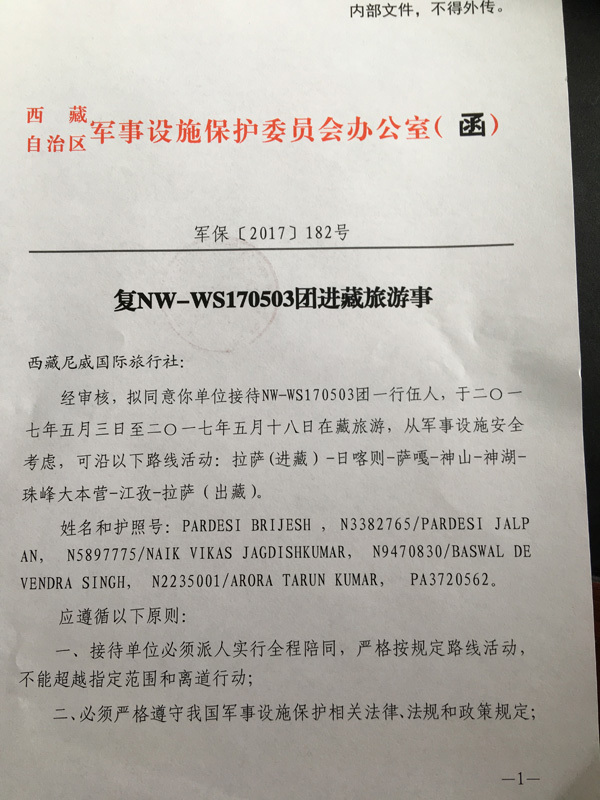 Everest base camp, (closer to India) and the Nyingchi (400 km to the east of Lhasa), you will need further permit of D document. 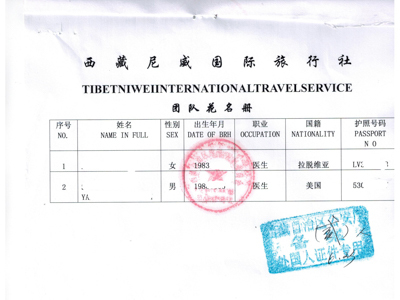 Thus you will need A.B.C.D Tibet travel permits/Visa. 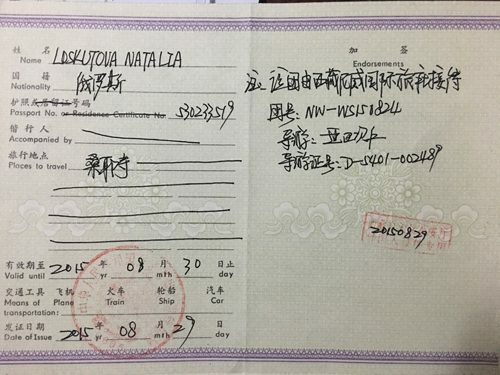 And if your travel includes destination of Saga, Zhongba, Lake Manasarovar, Burang Border, Mountain Kailash, Bangongtso Lake, Gerze, Geji, Tsoqin, Nyima, Bange, etc (Grand north west Tibet), you will need the important Tibet travel permits E.F documents. And you need to confirm the tour booking at least 45 days before your travel to Lhasa. 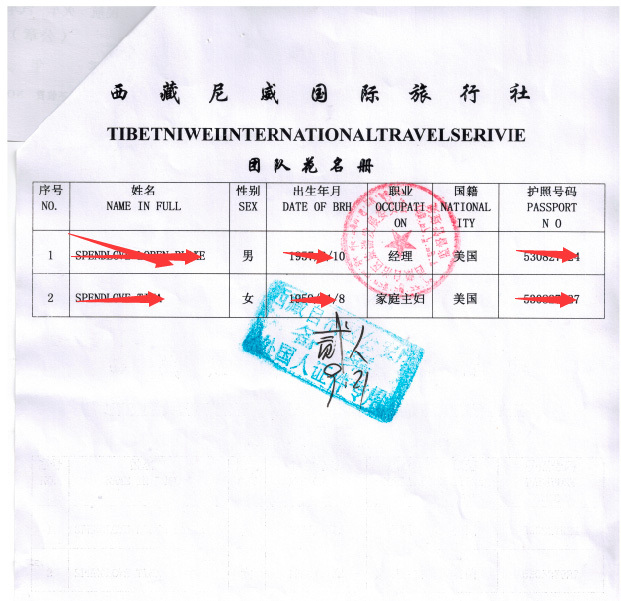 All foreign travelers travelling to Tibet must hold a valid passport. 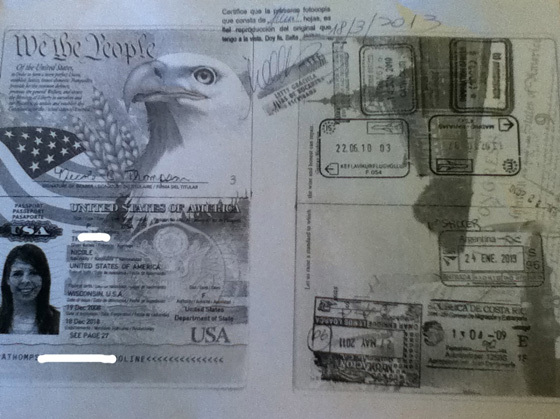 This is the travel document provided by yourself. 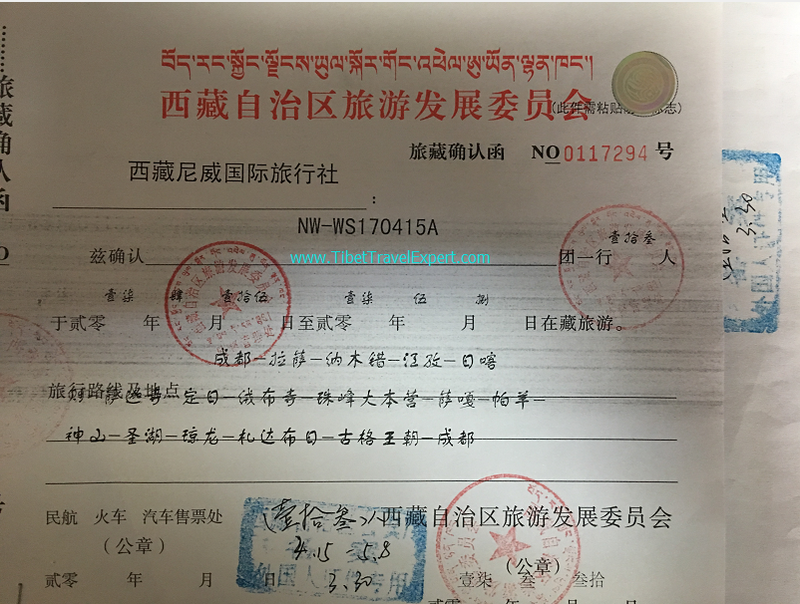 When our Tibet tour agency applies all necessary Tibet permits for you, we need this important document. It is the best if you can email via attachment upon your Tibet tour booking confirmation with us. 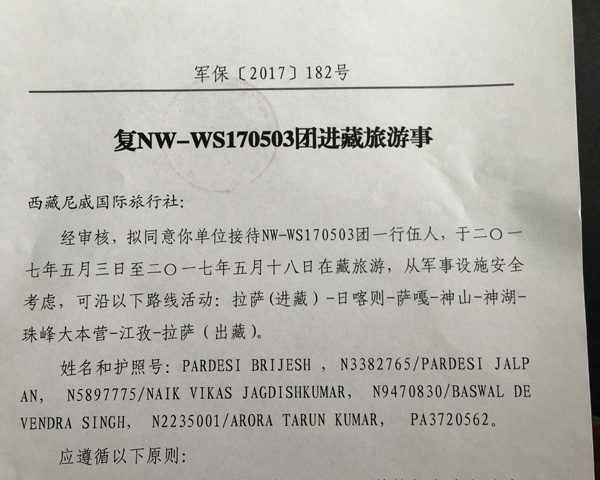 You’d better not mention Tibet or any places in Tibet such as Lhasa, Everest as your travel destination when applying for China visa (China Embassy in Kathmandu is the exceptional) because the embassy may refuse your application if you state that you will go there. 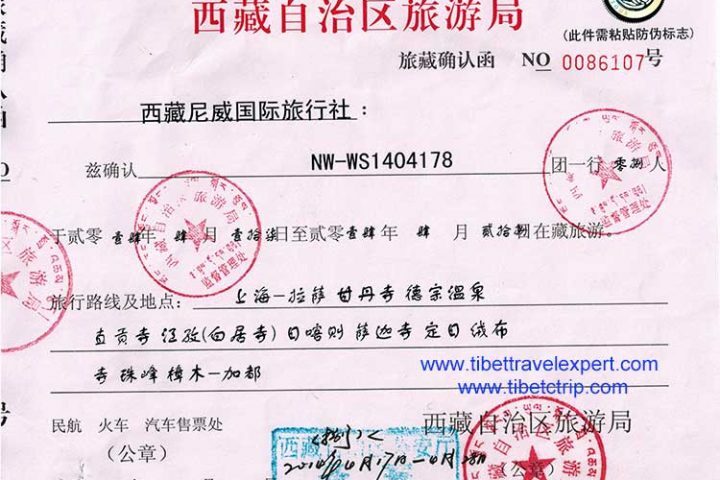 Tibet entry travel permit includes two pieces of paper covering your travel info and names, passports numbers,etc. All info should be exactly the same as on your passport. 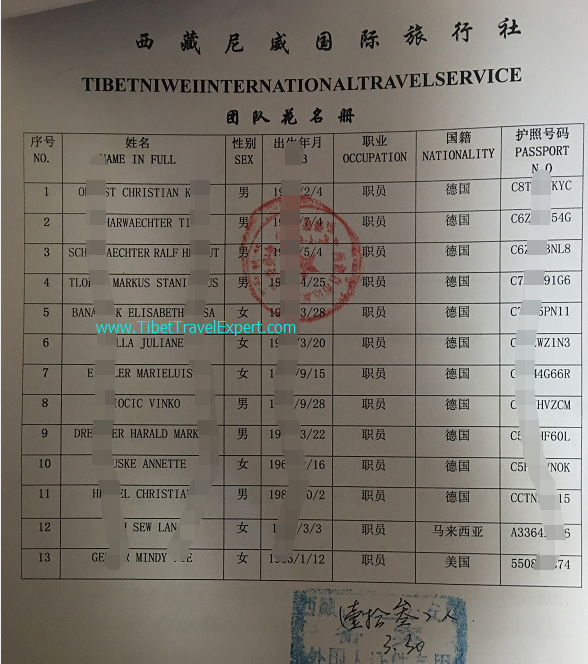 And you need to tell us your occupation because journalists, military person or public service people need more complicated procedure to get the Tibet travel permit and mostly those people’s travel are banned. 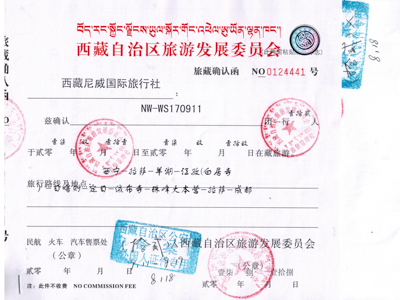 Please note that if you do not book at least a mini tour from us, we cannot help you get the Tibet travel permits. 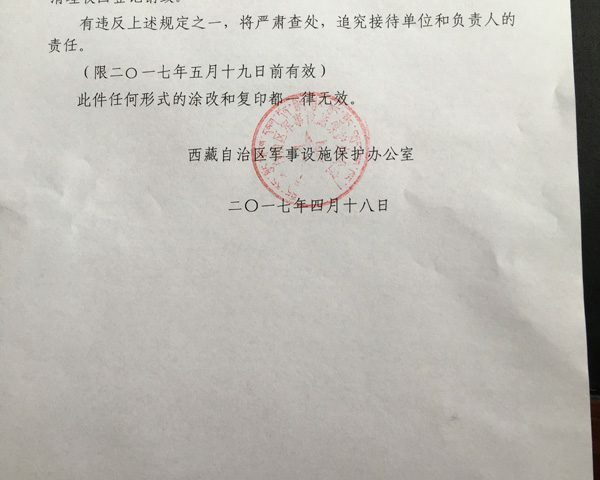 No Tibet travel agency can provide “permit-only” service. The mini tour could be a hotel booking, or few hours Lhasa tour guide rental, etc. 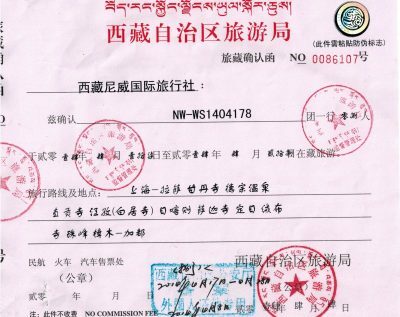 A TTB Permit is not enough if your Tibet tour covers not fully open areas such as Mt. Everest Base Camp, Samye Monastery, etc. You need permit and a tour booking. 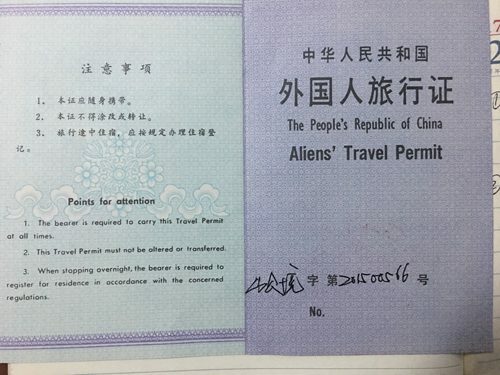 Alien’s Travel Permit is important Tibet travel permit when your trip covers Mt. Everest, Mt. Kailash, Lake Draksum tso etc. All these places are not fully open. So to travel to these destinations, you will need it. 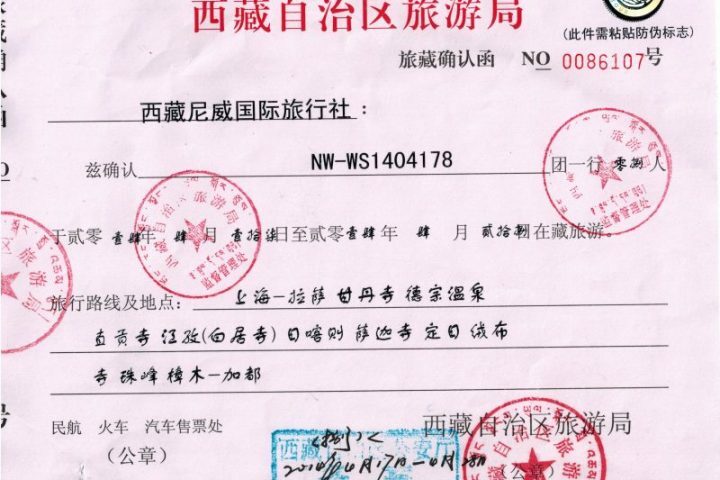 This permit has another name of “PSB permit” because the local Public Security Bureau issues these permits. 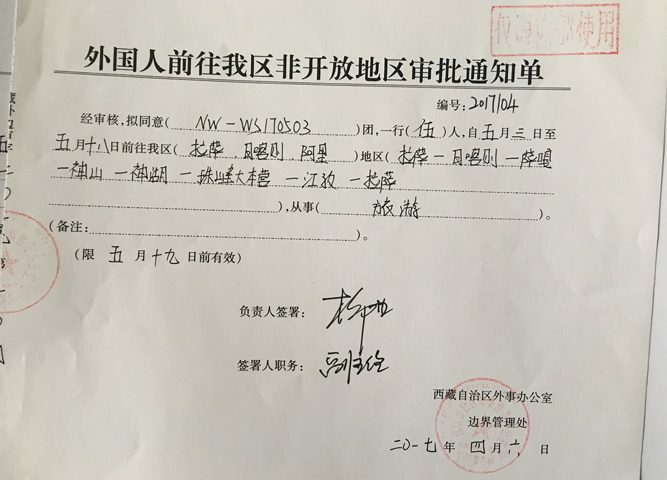 We can apply these permits in PSB in Lhasa or Nyingchi, Tsetang and Shigatse city. 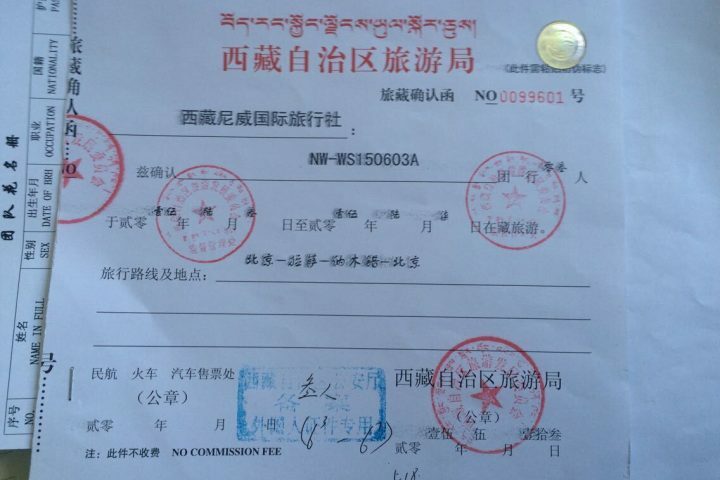 If your trip covers Lake Draksumtso, we can get this permit ready in Lhasa before going. 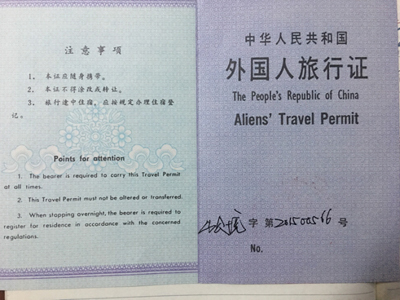 Where You Will Need Special Tibet Travel Permit of ATP-Alien’s Travel Permit ? Nyingchi Region: Basum-tso, Pomi, Rawo-tso (Lake Raog), etc. Please keep in mind that Tibet travel permits policy and local political climate may change from time to time. 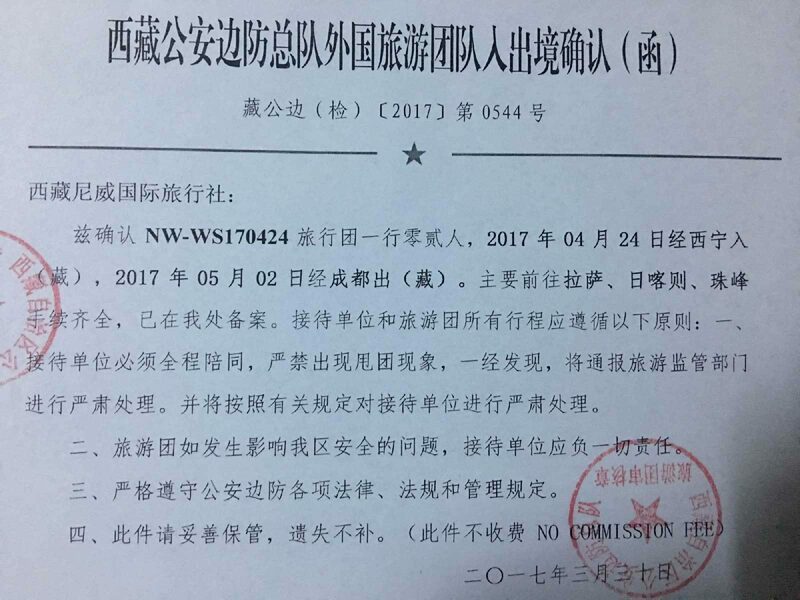 The sensitive political, historical and religious events may infect Tibet inbound tourism regulations for overseas travelers. 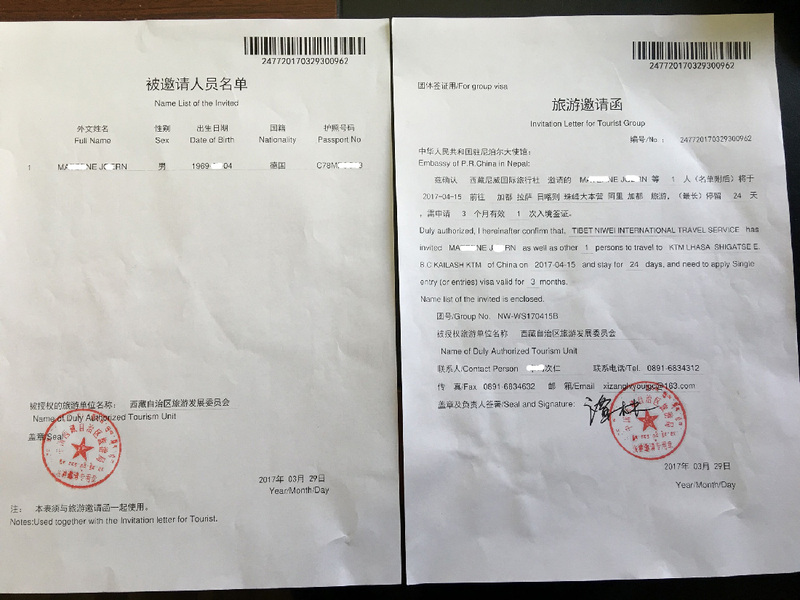 If you have any questions regarding to Tibet tour and permits, please feel free to send email to [email protected].or [email protected]. Hello Ben, we normally apply permits 1 month in advance for our guests and we get permits far in advance. 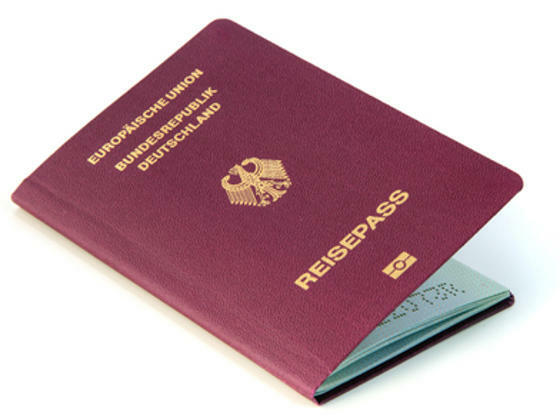 But we do not send Tibet travel permits to Germany at all. Do you have one night stay in China before flying to Lhasa? For Lhasa, you can have your own free time, no problem. Tony from Tibet Ctrip Travel Service/Tibet Travel Expert Service. 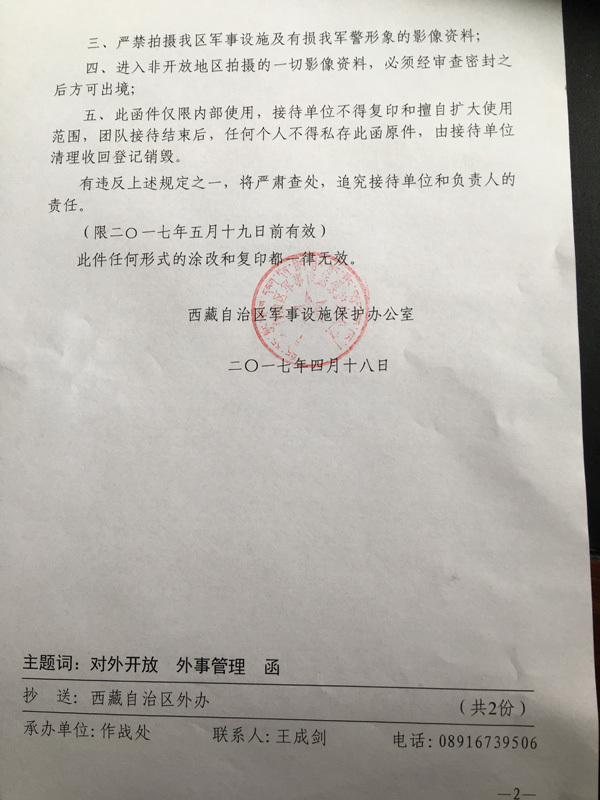 Dear Luca, thanks for inquiry, we do not send permits abroad. 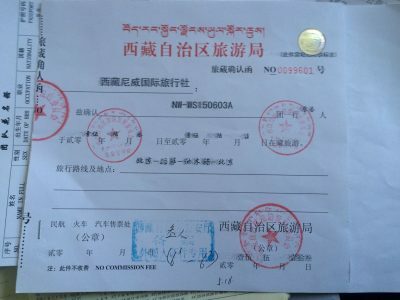 Please follow our website to learn more about Tibet travel permits.